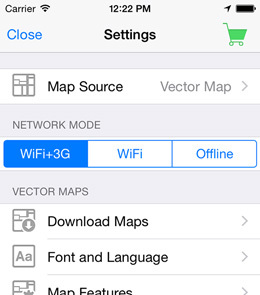 Formerly known as "Galileo Offline Maps"
Detailed and easy-to-use offline vector maps based on OpenStreetMap data are available to download within the app. 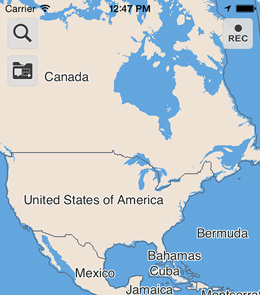 No more tricky preparation of offline maps in advance — download the vector map of a whole country in one click. 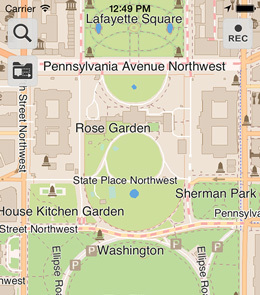 Explore great places nearby with incredible fast offline search. It finds objects on map in multiple languages, shows results instantly as you type, and you don't need an internet connection for this. Record your trips and monitor your real-time speed, distance and time traveled, as well as altitude right on the map. Share your tracks with friends via Mail, Facebook and Twitter or export them in the most common formats: KML & GPX. 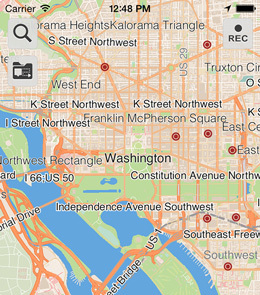 Bookmarks are a great way to mark your favorite places on your maps and set points of interest for your next trip. Guru Maps keeps your geo-data organized and lets you store your bookmarks and GPS tracks in separate collections for a quick access. 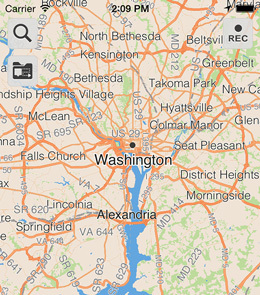 Now you can change the display language for maps, so map labels will be shown in the chosen language immediately. In addition to the native map language, Guru Maps supports Belarusian, Chinese, English, Dutch, French, German, Italian, Japanese, Russian, Spanish and Ukrainian languages to choose from. Vector maps are really awesome. They take up less space and work really fast. For example, the map of the United Kingdom takes only 214 MB and the map of Spain - 143 MB. To make maps work faster, Guru Maps has pioneered the use of GPUs in addition to CPUs to render vector maps on devices. Copyright © 2019 Guru Maps. All Rights Reserved.